We're Australia’s most trusted network of pet carers—join us! Pet Owners need to know about your home, existing pets, and whether their pet will be safe. 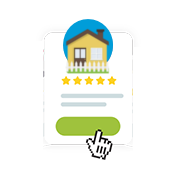 Promote your listing with flyers in your neighbourhood. Share your listing across facebook and instagram. Apply to pet jobs posted on our jobs board. Respond to inquiries from Pet Owners. Meet Pet Owners & their pets. Understand their care routine, health & habits, introduce them to your own pets. Assess whether your home & pets are a good match for the size and temporament of their pet. This contains your contact details so that we can communicate with you. 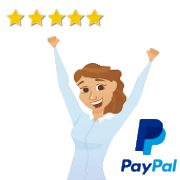 After the stay Pet Owners will provide a review, and you'll get paid by PetCloud into your Paypal account. Choose the jobs you want to accept, your schedule, services, and prices. 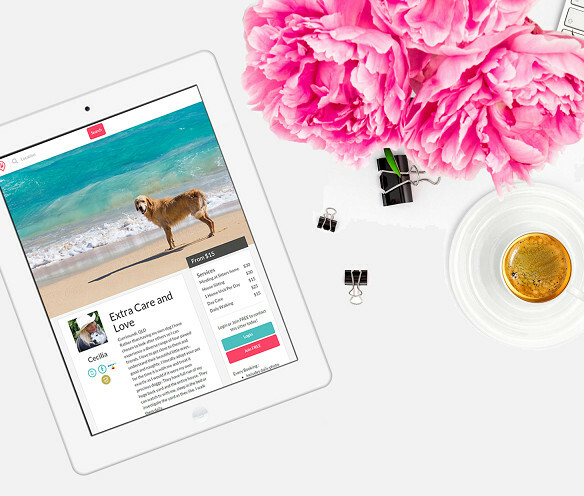 Work from your home, the Pet Owners home, or even the beach! No one dictates geographic areas or zones you can work or cant work. 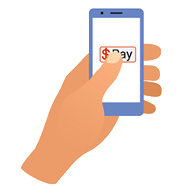 Forget miscalculations, service disagreements, haggling your prices down and chasing payments. We get pet owners to pay upfront so that you can be assured of a paid job eventuating. 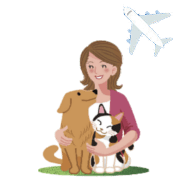 We support you every step of the way with online Accredited Pet Sitter training so you understand the Pet care standards expected of you, decrease your risk of dog fights, and know what to do in an emergency. 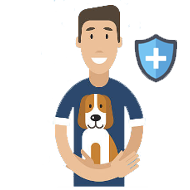 Every reservation through PetCloud includes premium pet insurance. 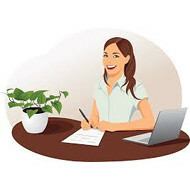 There are 2 ways to get jobs - through Pet Owners inquiring with you directly through searching their area AND through you applying for pet jobs you see on the jobs board. 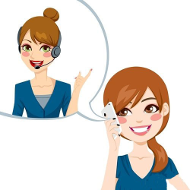 Our Customer Care team is here if you have any issues or questions. You and the visiting pet's safety is our top priority. PetCloud enables me to follow my passion to work with all different animals and gave me the confidence I needed - that I was meeting the pet care standards expected of me through their online accredited pet sitting course. The PetCloud website reaches Pet Owners in my area - much more effectively than my own marketing efforts and it's wonderful working with a company who gives back to support the RSPCA's rescue work. We're committed to making a difference. A percentage of our profits from all bookings goes back to rescuing neglected & abandoned pets. 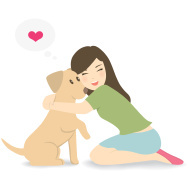 Only the best pet sitters, dog walkers, groomers, and trainers list their services on PetCloud. If you're dedicated to providing safe, loving, reliable pet care, you could be a great fit. Step 4. Respond to jobs & enquiries! "PetCloud provide the platform for me to advertise my services on the internet. Not only do they supply me with a fabulous website, they cover me and the dog with insurance. 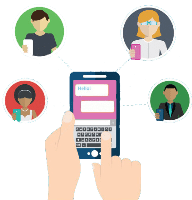 They provide Support, Privacy, Learning courses and more. PetCloud basically does all the work matching me with dog owners looking for care in my area. I now feel confident about handing out my business cards, which directs people to my PetCloud listing & (not my home address) via the PetCloud website. I receive a booking request showing a picture and details of the dog looking for a minder. 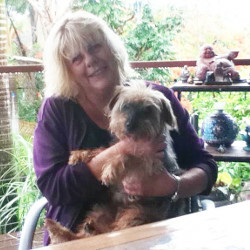 If I feel I could mind the pooch, it is then that I give the owner my contact details and arrange a "Meet and Greet". Getting paid to do Pet sitting through PetCloud is a great way to earn money from your own home and within your schedule. It's FREE to join and no experience necessary. We look for pet sitters who not only love animals, but are also friendly and happy to go the extra mile for the owner's pet. PetCloud pet sitting is perfect for those looking for seasonal, home-based, entry level or temporary work. Through our easy to use website, we will guide you through the steps to create your own advertising listing for Pet Owners to browse. You can choose when you want to work, acept only the pets you want to mind. Pet sitters are responsible for all basic animal care while their clients are on vacation or traveling for business. 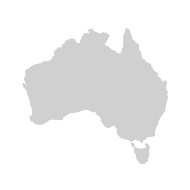 We are Australia's most trusted pet sitting service, partnered with the RSPCA across most States, so there will be plenty of job opportunities. There are opportunities to grow as a pet sitter and become an Area Manager or a PR & Events Ambassador for PetCloud in your local area, city or even State!